Congratulations on selling your Madison home, but now you are starting the process of moving out. 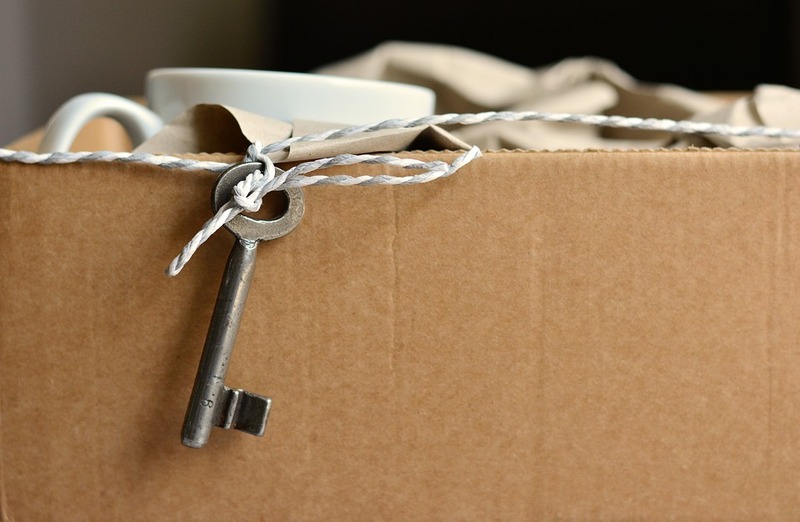 Sure, you will be careful with your delicate belongings as you pack up but what about the new owners? How clean should you leave the house for them? The short answer to that question might be, how clean are you expecting your new house to be when you move in? Leave the one you just sold in that same condition. Forgetting to sweep under the stove might not be a big deal to most buyers but some more serious issues can have serious consequences. Some buyers may specify the house be nearly perfect by the time they move in so check your contract. If this is what you agreed to and you follow through, you could be at risk of a lawsuit or even having the buyer walk away from the sale. Plan ahead to avoid as much chaos as possible. 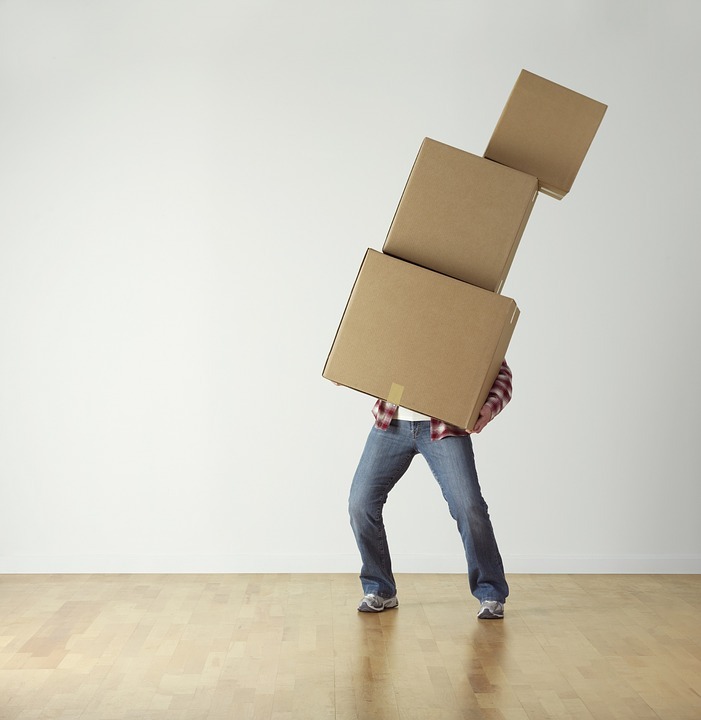 With that in mind here are some tips and thoughts about moving-out etiquette. Clean from the top down. Sweep cobwebs from the ceilings, wipe down the walls, clean off stains left behind by children and especially any pet odors. Thoroughly clean the kitchen and the bathrooms. These areas probably were big selling points when you sold your home so you should treat them that way. Clean the tub and shower, wipe out the sinks, and make sure any appliances you are leaving are spotless. Don’t leave any of your stuff behind. Chances are, the new owners really don’t want the matching trash can and bath mat. They will have their own decorating tastes so take it all with you, and if you don’t want it either donate it or trash it. This sounds simple, but remember to take out the trash. Clear out the basement, crawl space and garage and trash items you no longer want. Also sweep the floors, walls, and ceilings for cobwebs. Is all this necessary? Maybe not but as mentioned earlier, leave your home in the same condition you hope to find the house to which you are moving.